For my 21st birthday I wanted to celebrate in Las Vegas with my friends, unfortunately my C'est Classique Girls were unable to make it but I still had an amazing time! 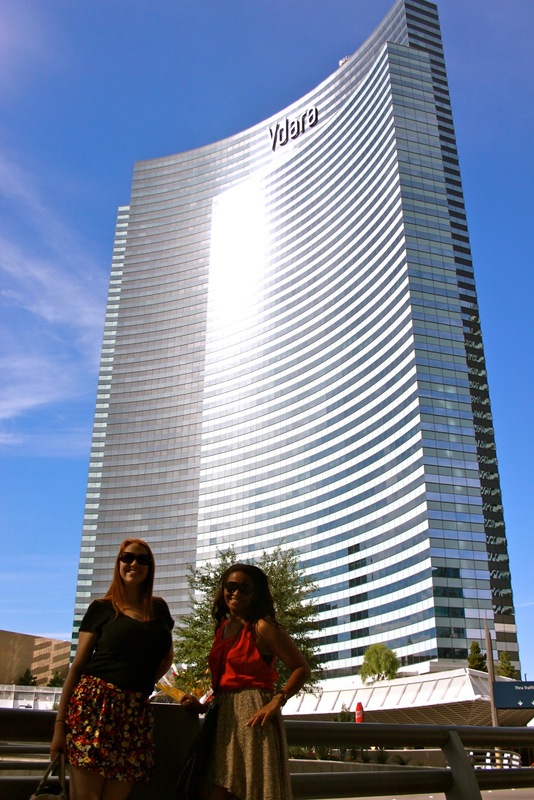 I stayed at the Vdara Hotel, which is an all suite, non-gaming, smoke free and eco friendly hotel. I would highly recommend this hotel if you're looking for a relaxing stay in Vegas. Many consider Las Vegas to be a crazy party city, but it offers more then that. The shopping is unbelievable, especially at The Cosmopolitan Hotel and the Forum shops at Caesars Palace. The new H&M in the Forum was like shopping in a glamorous night club and the Christian Louboutin Boutique made you want to hit the slots just to win the jackpot. Along with with the shopping there is great dining, I highly suggest the truffle tots at Henry located in Cosmopolitan Hotel. Finally, the interior decoration in the hotels is exquisite, you spend most of your time looking up at the ceilings. 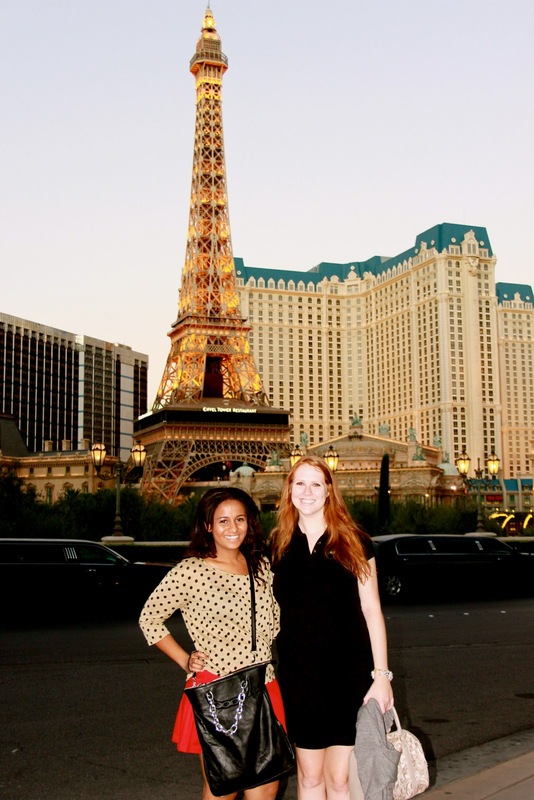 Las Vegas is a destination must and is a fun getaway weekend from reality. Please feel free to contact us with any questions you may have about Las Vegas! I love Vegas! Looks like you had an amazing time. I completely agree with you, Vegas isn't just about the crazy party. 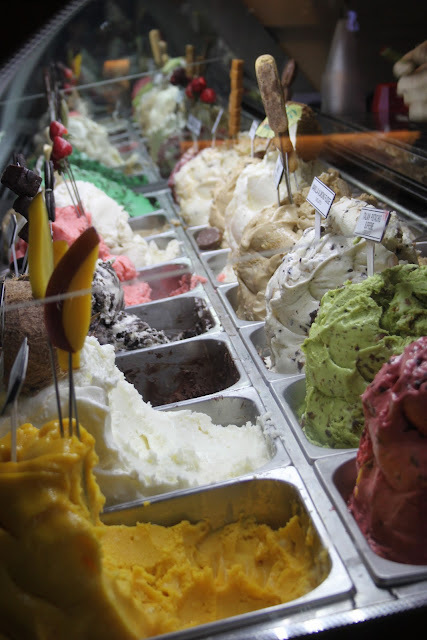 The spas, the shopping, the gelato, the pools...what's not to love?! I really love your blog. Your posts are AAA-MAZING!! looks like such a good time! great photos!! would you believe that I am 27 and still have not been to Vegas?? I really need to lol! Vegas!! I'm sure you had an amazing time celebrating out there. Love the pic with the chandelier.